Used for long solar panel rail spans, connection of two rails making them seamlessly stronger when joined together. Secure all K2 rails using this extension kit. 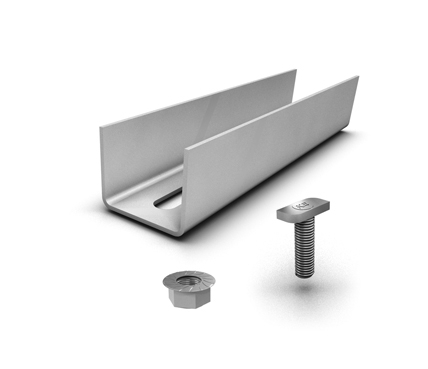 This fixing part will enable the joining of two rails without losing strength, complete with T bolts and Nuts.